Regenerative Medicine treatments provide an alternative to failed conservative treatments and/or invasive surgery, to help heal a chronic injury or painful condition that affects bones, cartilage, ligaments, tendons, muscles, spinal discs and nerves. Regenerative Medicine treatments use naturally occurring biological substances to promote healing and relieve pain. 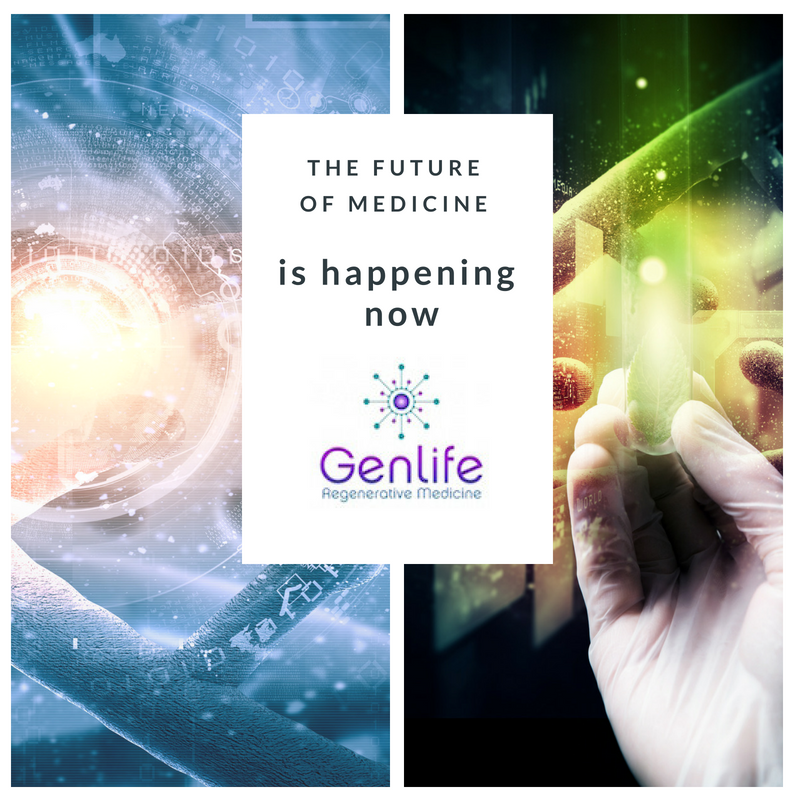 There are many different types of Regenerative Medicine treatments and there is much new research in this field. 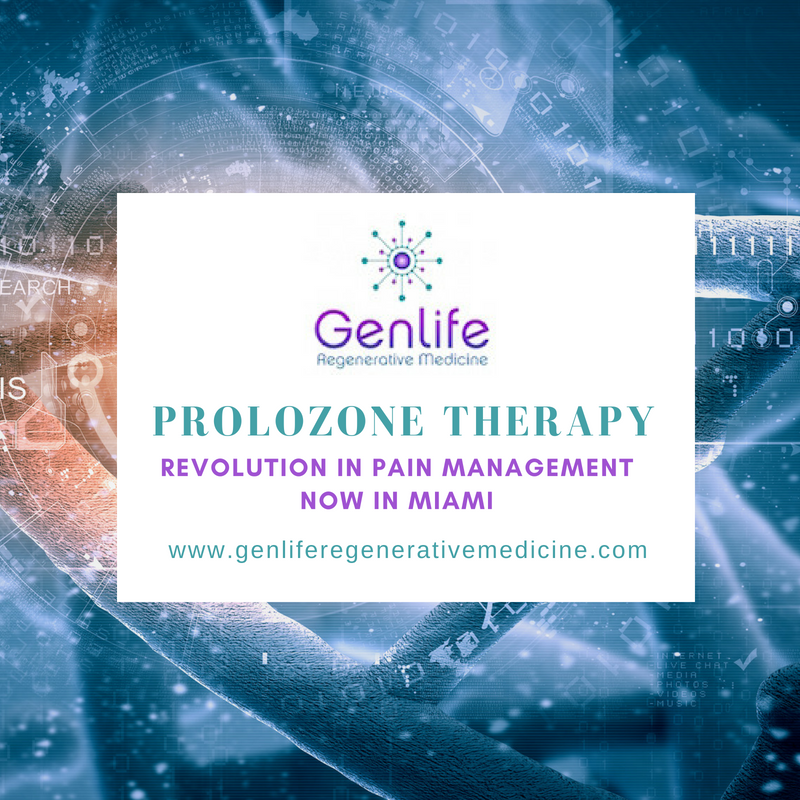 These treatments include Prolotherapy, Prolozone, PRP (Platelet—Rich Plasma), Adult Stem Cells, Amniotic fluid/Umbilical/placental products, and Exosomes. The entire spectrum of substances are referred to as Orthobiologics. Often,patients are referred to us who have tried physical therapy, medication, cortisone injections, chiropractic treatments or other alternative treatments with little improvement. Some of them have even been referred for possible surgery and others have already had surgery that didn’t help them or have been told that there is little else that can be done for them. Using Regenerative Medicine treatments, we can often promote healing and relief pain in patients who have tried many other modalities of treatment without success. and had little improvement with other forms of treatment or surgery OR want to avoid surgery, then your best option now is to try some form of Regenerative Medicine treatment. Contact us today to find out how Regenerative Medicine treatments can help you!